Adoptive parents are legal parents with all the rights and responsibilities that come with being a legal parent. Likewise, an adopted child has all the legal rights and responsibilities of a family member. In Alabama, both minor and adult children may be adopted. The Probate Courts in Alabama have jurisdiction over adoptions. Prior to granting a Petition for Adoption, the court determines whether biological parents have relinquished their parental rights. Prior to and during the Final Hearing, the judge reviews information about the child, the biological parents, and the adopting parents, including pre-placement and post-placement and other reports. The Judge will then approve or disapprove the petition to adopt. If approved, the adoption is finalized and a Final Decree of Adoption is issued. The child’s name is then legally changed, and the court orders the issuance of a new birth certificate. The new birth certificate reflects the child’s adopted name. Over half the adoptions that take place in the United States each year are stepparent adoptions. Stepparent adoptions can enhance life-long family bonds and provide additional permanency and stability to a child’s life. The legal process for adopting a stepchild is streamlined version of the process for independent and agency adoptions. The stepparent files a petition, documents are submitted to the court indicating that the birth parent has consented, that consent is not required, or that parental rights have been terminated, and the court process proceeds. 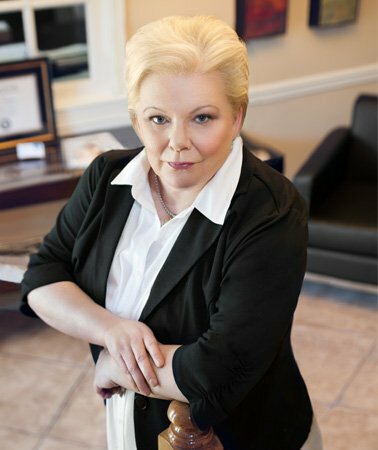 For assistance with a stepparent, independent, or agency adoption in Huntsville, Albertville, Guntersville, Boaz, and surrounding areas, contact adoption attorney Lana Hawkins of The Hawkins Law Firm.